Khalid Alkhudair is the Executive Vice President and Communication & Customer Experience At Riyadh Bank, and also the founder of (Glowork) a dedicated organization in Saudi Arabia for female employment that aims to enable women and increase the diversity in the Saudi labour market. 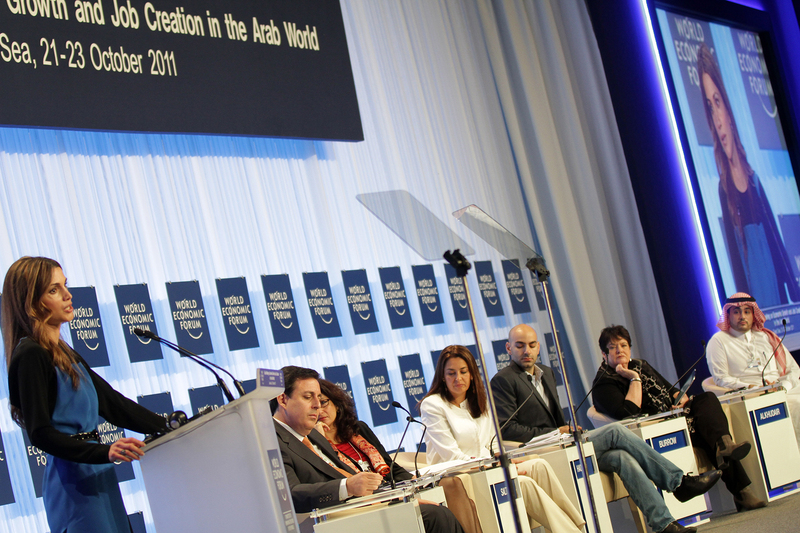 Khadair is an Honorary Fellow for Oshka and a Global shaper at the World Economic Forum. In March 2014, Khalid was elected to become a “young Global leader” in the World Economic Forum due to his work in social enterprises. He held the role of Chief Operating Officer at (KPMG) in Saudi Arabia, Kuwait and Jordan the thing that helped him gaining experiences in all aspects of strategic and successful marketing and operations .He was able to lead all the firms that he has worked with to more than 30 awards which goes with firm's overall corporate goals and strategy. Through him, Glowork has invested more than 16 million dollars to extend its current operations in different sectors. 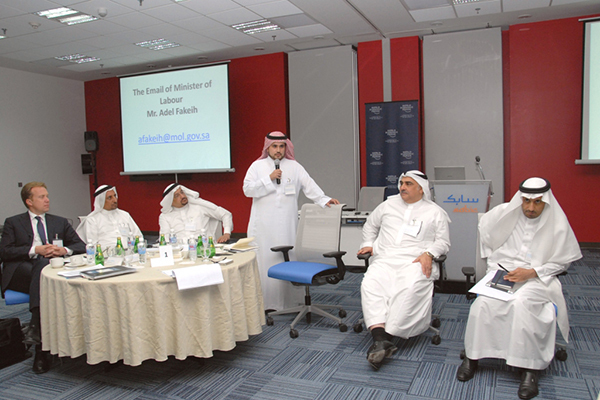 Khalid participated in a number of advisory councils all over the world such as the CMO (Chief Marketing Officer) advisory council, the Country Officer for Women Campaign International, Steering committee member at the Ministry of Labor in Saudi Arabia, Steering committee member for talent mobility at the World Economic Forum, Advisory Member at Saudi Broadcasting, a judge at the Hult Prize, Employment Committee Member at the Riyadh Chamber of Commerce, Board Member at DAF Consulting Firm, & a mentor at the Founders Institute at Silicon Valley. In October 2015, Khalid became a judge on the MBC show AL Israr. Khalid has one brother, and one sister. He was raised and educated between Canada and the U.K., where developed his belief that people should have equal and diversified opportunities. He opted for an education in business although he comes from a family of doctors because he knew it would open new venues for him. He graduated from Saint Mary's University of Canada in 2007. Even though all his family lives in Canada, Khalid returned to his Gulf roots, feeling that he had work to do there and give back to his home community. He eventually went on to do his executive education at Harvard and Yale. At first Khalid struggled to find a career opportunity that suited him, due to lack of information on available jobs and an existing trend where entry level positions are often allocated to expatriates. He soon joined KPMG in marketing, and within three years only, he became the Country Marketing & Communications Manager for KPMG. He went on to excel in his career showing passion for integrating a social dimension to the world of business. He managed to lead KPMG to over 25 key awards in the fields of Corporate Social Responsibility and Working Environment, including Best Saudi Company to work for 4 years in a row and the King Khalid Award for Responsible Competitiveness for two years in a row. 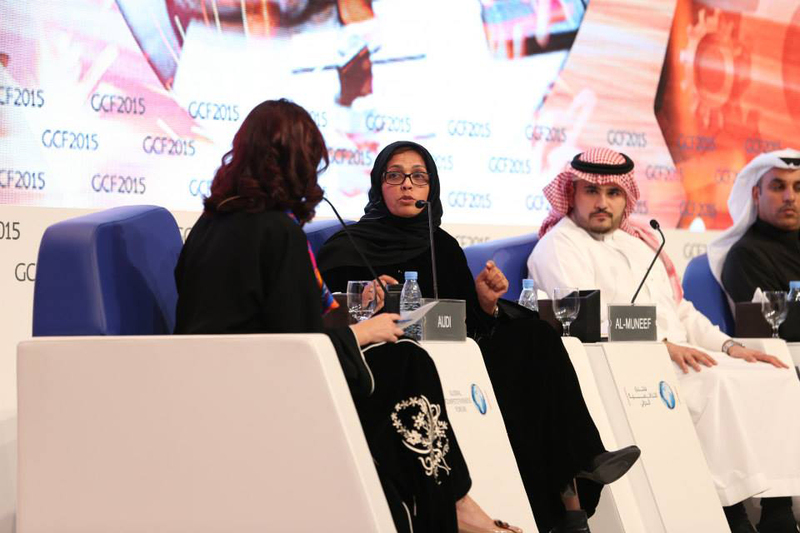 Khalid aimed, through Glowork, to empower women and increase the diversity in Saudi labour markets. 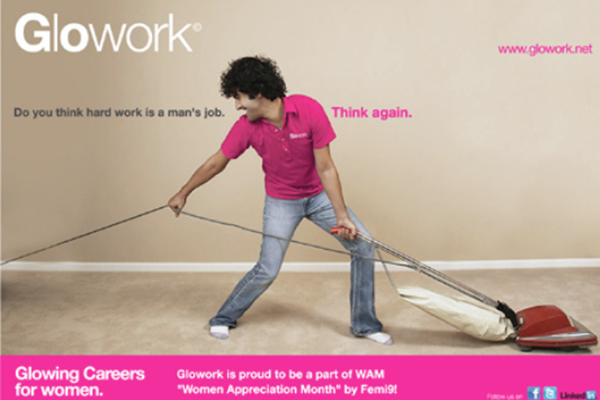 Glowork is the first dedicated organization in Saudi Arabia where its online portal considered being a platform that links female job seekers and employers and it also has a system that allows women to work from home that thing that creates job opportunities for them in rural areas. It also has a section for filtering, screening, interviewing and mentoring for Saudi women in order to employ the largest female career in the Middle East in 2012&2013. In 2012 Glowork became a private public partnership with the Ministry of Labor and due to this it gained global recognition from various quarters and received endorsement from Adel Fakeih the Saudi Minister of Labor. Won the first place from the International Labor Organization, World Bank and the UN in creating jobs for women in Saudi Arabia for best solution in job creation throughout the globe. A Global Shaper at the World Economic Forum. A Young Global Leader at the World Economic Forum for his work in social entrepreneurship. Awarded the Excellence in Entrepreneurship award at the Global Thinkers Forum. Selected as an Amends Fellow at Stanford University. Ranked #3 in the 30 under 30 Gulf Business Magazine power list. Awarded the Chaillot Prize of Human Rights from the European Union. Selected as Saudi Who’s Who by Jeddah Destination magazine. Ranked the second place as world powerful Arab in 2014 by Gulf Business Magazine. Glowork’s founder is on the steering com¬mittee for women employment at the Min¬istry of Labor under the patronage of HRH Princess Adelah bint Abdullah. Best Educational Project at the Arab Investment Summit. Awarded by Frost & Sullivan the Customer Value Leadership Award for online Hiring Platforms. Awarded the Mohammed bin Rashid Al Maktoum business award. Won king Salman award for business leader as the first place in the service sector. The golden shield of CSR award 2015. 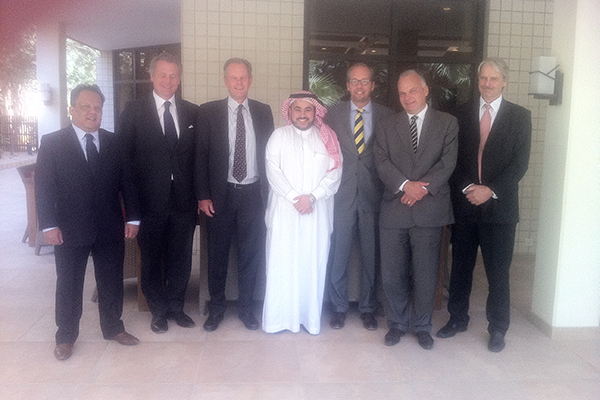 Wins Takreem award for entrepreneurship in the Arab World. Emirates foundation first prize for social entrepreneurship. Let us know if you have any questions or requests for participating in conferences or seminars.